The Belagavi city corporation will be holding it General meeting today in which it is likely to pass the resolution on naming the 3 Railway Over bridges. 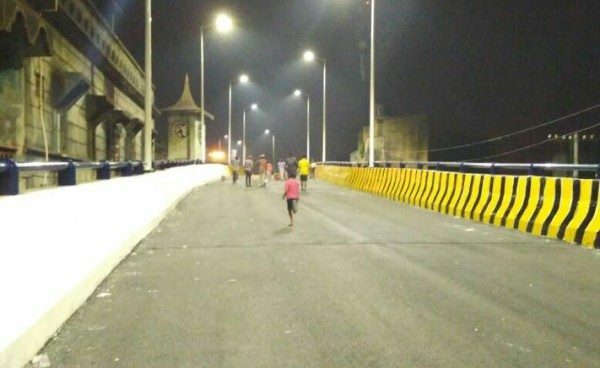 The Old Dharwad road RoB under construction could be named after Chatrapati Shivaji Maharaj Over Bridge, the RoB near Kapileshwar as Kapileshwar Over Bridge and the one been built near Gogte Circle as Mahatma Basveshwar Over bridge. Today the same would be discussed and if passed then the RoB would get their names. When I read,my first guess was CSOB..N it was right…. To recognise the particular bridge ! It’s as simple as that!! Why its required to name bridges ??????? ?